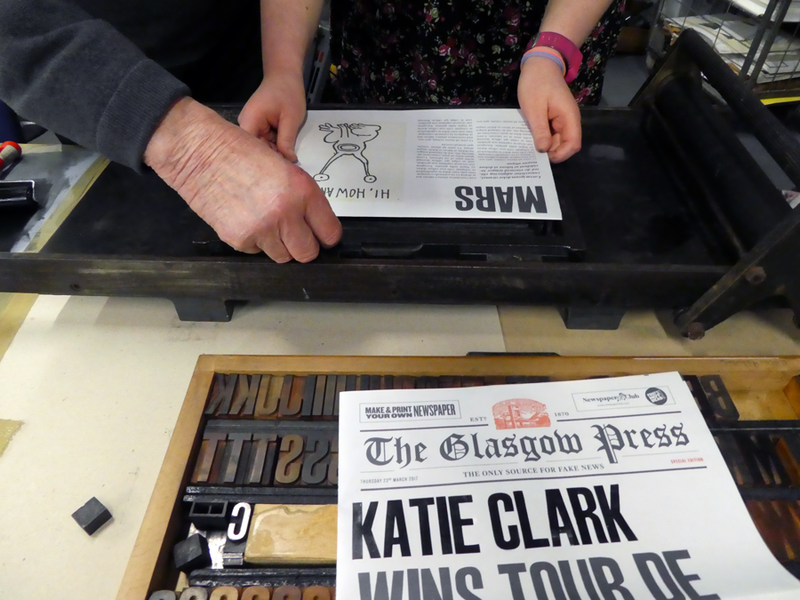 We had a great evening out at the Glasgow Press Print Night. 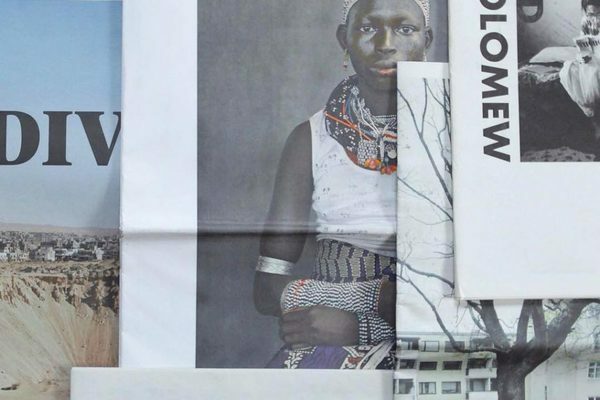 Their studio in sunny Govan is full of paper, ink and type – a print geek's dream! They are kind enough to share this inky goodness on their Print Nights, where visitors can try their hand at letterpress printing, or learn how to bind a book the old-fashioned way. 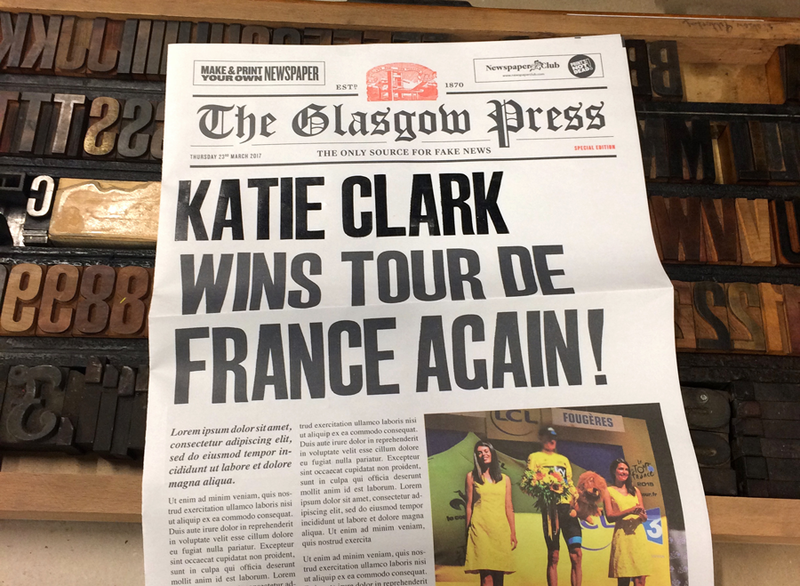 At last night's event they wanted to create personalised newspapers, something that Glasgow Press used to do in the 1970s as a bit of a novelty. 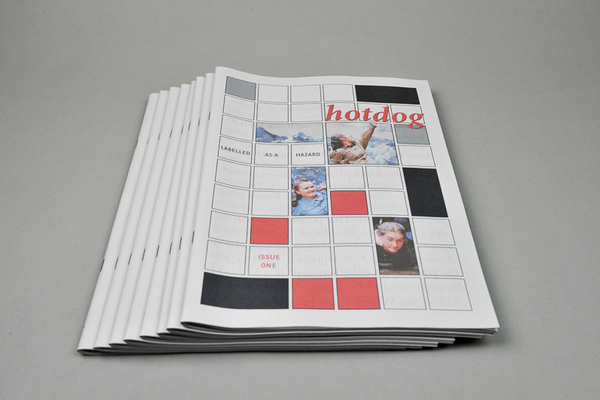 We printed the newspapers (as digital tabloids) with a blank space in the headline. On the night, everyone could try their hand at typesetting – getting the letters upside down AND back-to-front is quite a challenge. The reward for getting this right is your name in headlines. It was great to see so many people taking part in the activities, and to see that print most definitely isn't dead! 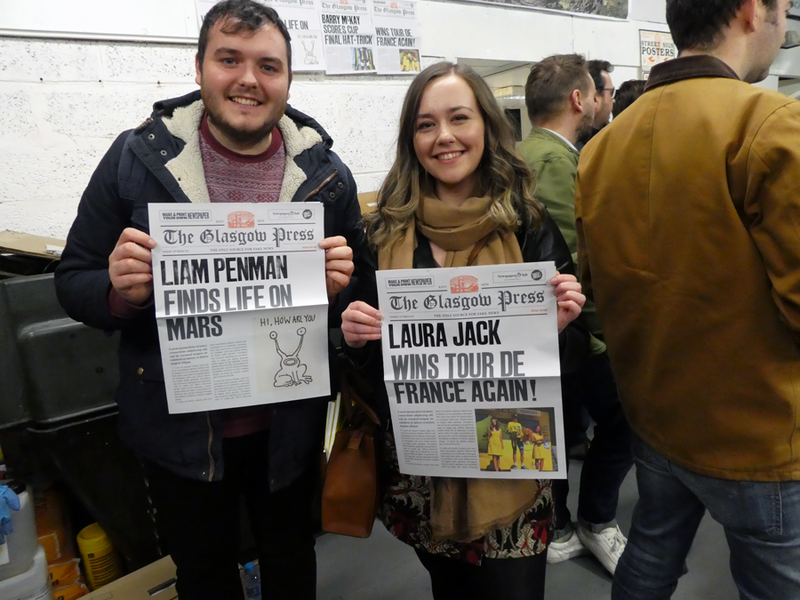 Thanks to Glasgow Press for having us along. You can keep up with them on Instagram for details about the next Print Night.